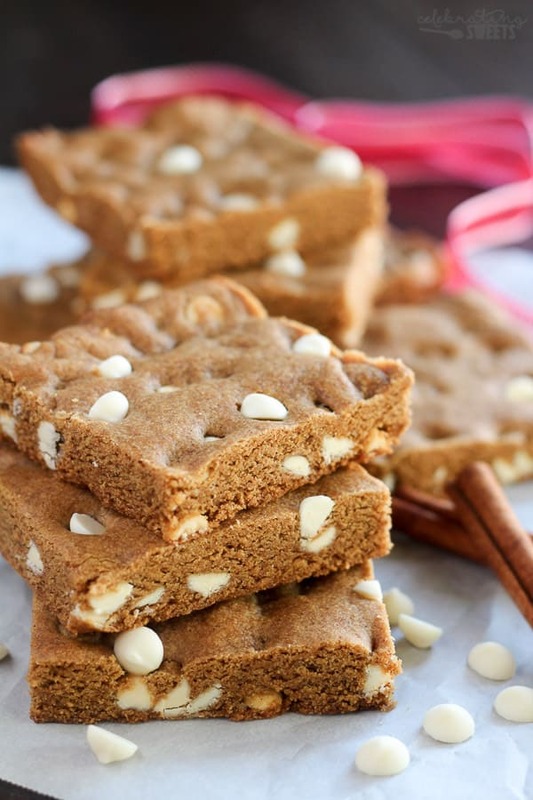 Gingerbread Bars – Soft and chewy spiced gingerbread cookie bars filled with white chocolate chips. 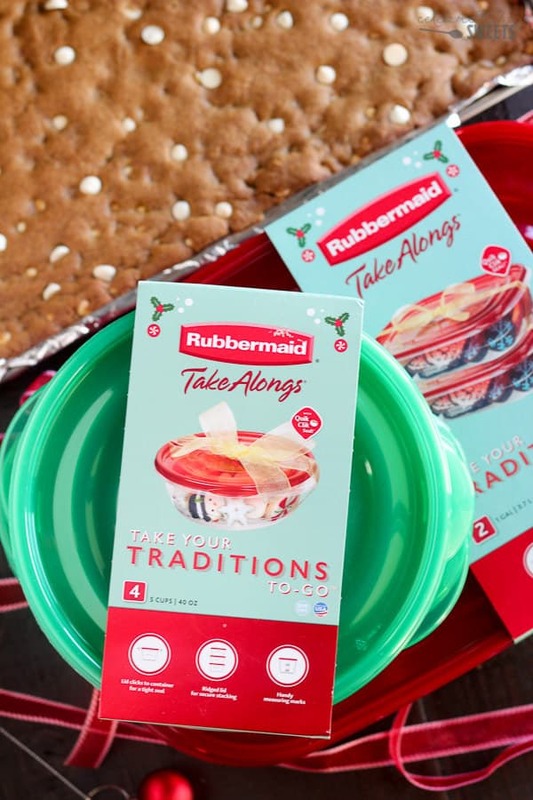 These Gingerbread Cookie Bars were created as part of a shop that has been compensated by Collective Bias, Inc. and its advertiser. All opinions are my own. Happy holidays, friends! We’re days away from Thanksgiving. Are you ready? I have a huge to-do list this week and I am counting down the hours until I get to settle in at the table with all of my family. What’s your favorite part of the holiday season? It should come as no surprise that I love making and sharing food. My 5 year old told me that his favorite part of the holidays is “yummy treats,” so I guess the apple (er, cookie?) doesn’t fall far from the tree. 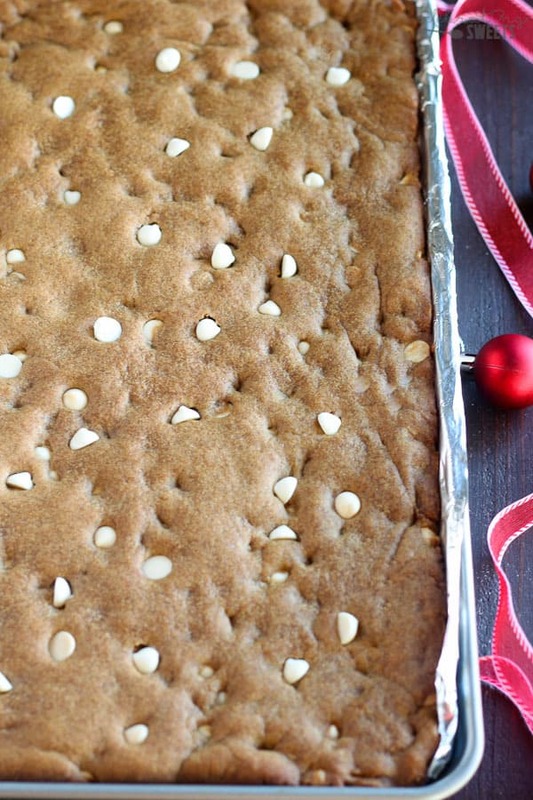 These Gingerbread Cookie Bars are one of the many treats I will be sharing with family and friends this season. The nostalgic and comforting flavors of gingerbread mark the start of the holiday season. These bars are like a soft gingerbread cookie and a gingerbread blondie put together. They are generously spiced with ginger, cinnamon, and cloves with an underlying flavor of molasses. I like to balance the slight spice of the bars with white chocolate chips. Bonus: I love how the chocolate chips make these look extra pretty. 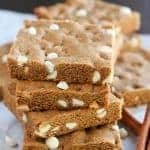 You can underbake these slightly for a moist and slightly dense blondie-like bar, or you can bake them a little longer for a bar that’s more like a thick cookie. These bars keep well for several days, they are sturdy, travel well, and this recipe makes a nice big batch. Do you see where I am going here? This is the perfect treat for gifting! I picked up several Rubbermaid TakeAlongs food storage containers for sharing and transporting these bars. The containers seal tightly and keep food fresh and secure. Package these bars to share with friends and neighbors, bring them to a cookie exchange, or even bundle up a box of bars for holiday guests to take home with them. For more great holiday inspiration click here. I hope you celebrate the season of giving with this delicious homemade gift. Happy holidays! 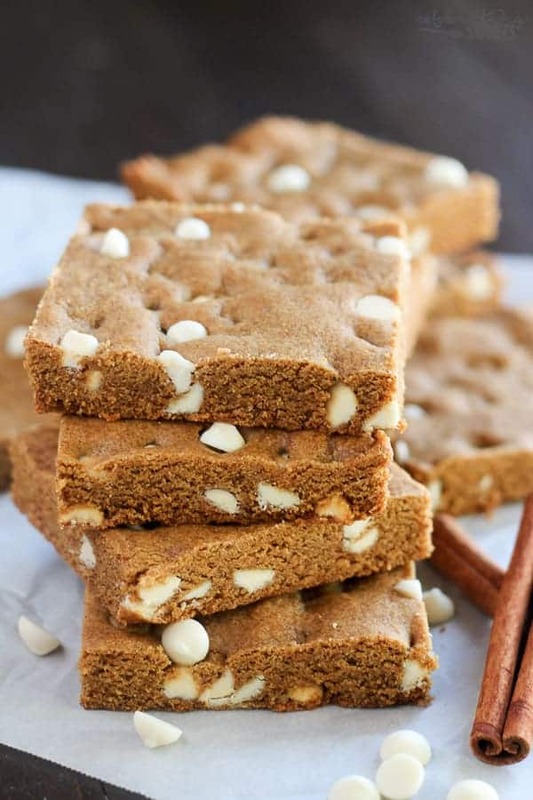 Soft and chewy gingerbread cookie bars filled with white chocolate chips. Preheat oven to 350°F. Grease a 10x15x1 inch rimmed baking sheet, or line with foil. Set aside. 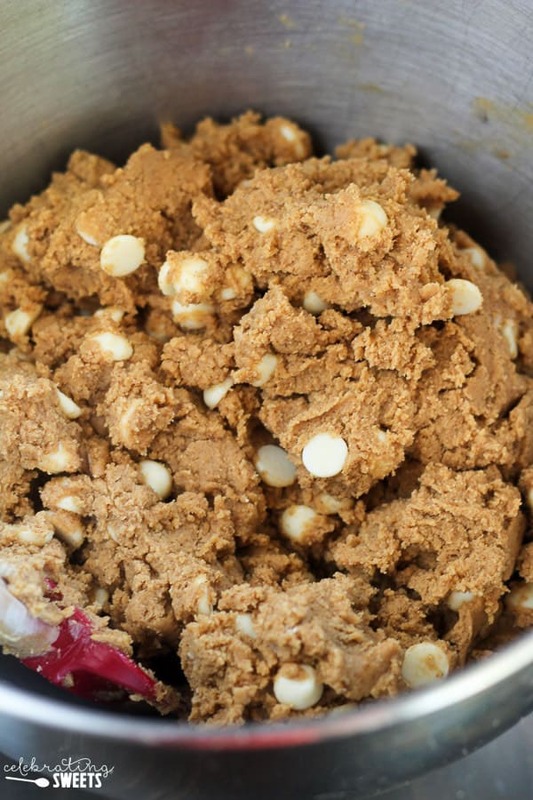 Using a hand mixer or stand mixer, beat sugars and butter until sooth and creamy. Add egg and molasses and beat until combined. In a separate bowl, combine flour, baking soda, spices and salt. Add half the dry ingredients to the wet ingredients, beating until just combined. Add the remaining dry ingredients, beating until combined (the mixture will be thick). Stir in chocolate chips. Dump the dough into the prepared pan and use your hands to press it into an even layer. If necessary, dampen your fingers with water. Bake for 14-16 minutes (see note). If desired, you can press additional chocolate chips onto the top of the bars right after baking. Place pan on a wire rack to cool. Cook time: You can underbake these slightly for a moist and slightly dense blondie-like bar. They are done when the top is dry and the inside feels just slightly underbaked (this was exactly 15 minutes for me). If you'd prefer, you can bake them a couple minutes longer for a bar that's more like a thick cookie. 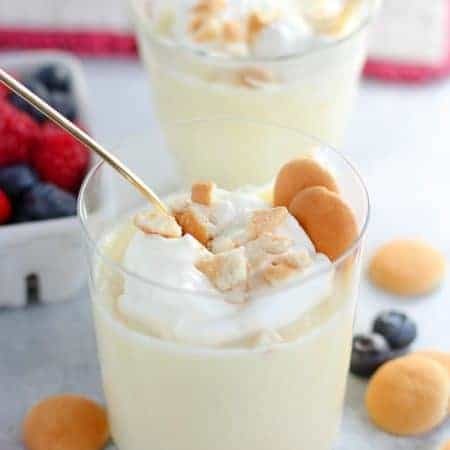 If desired, you can set aside a couple tablespoons of white chocolate chips to press onto the top of the bars right after baking. This makes the chocolate chips more visible. Made these today and they are delicious!! Family loves them too. Followed your recipe exactly and they baked up perfectly and taste even better. Thanks for the new adddition to my holiday cookie list! I’m so happy to hear that. Thanks for taking the time to stop by. Happy holidays! I’m getting ready to make these. In the picture, the chips look like the mini white chocolate chips and not the regular size. It doesn’t specify in the recipe which I take to mean regular it’s just the picture that’s throwing me. In your Cranberry White Chocolate bars which I’m also planning to make they look like the regular size. Am I using the miniatures in the recipe? They are regular size in both recipes. Although if you had mini you could absolutely use those. Enjoy! 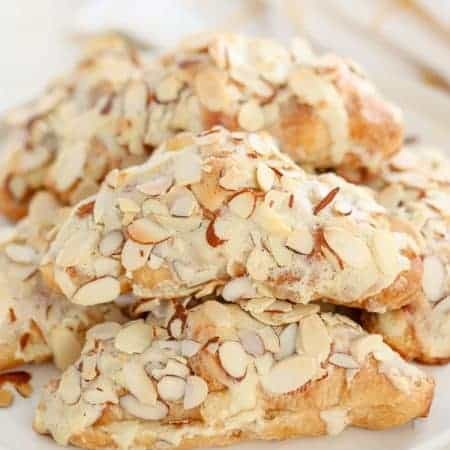 I just made a pan of these for a church fundraiser ~ cheated and used margarine & they were still AMAZING. I put less ginger and cinnamon, as it sounded a bit much. I wanted to make them go as far as possible, because we are filling many boxes with an assortment of Christmas baking, so I cut them very small & got 8 dozen. 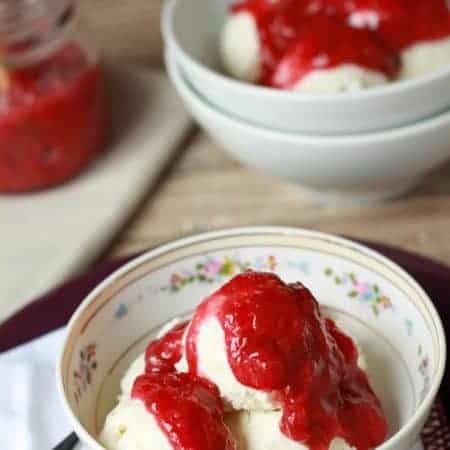 Thank you for this simple, yet delicious recipe! I’m so glad to hear that you enjoyed these. Thanks for sharing your adaptations. Happy holidays! Hi there! Love the look of these for my kids Xmas Dinner at school. Have you ever tried these with dark chocolate chips instead of white? The white choc chips available to me are the melting ones while the dark I can get that don’t melt when baked. I thought dark choc and ginger also goes well but just wondered. Thanks! I haven’t tried it, but it should definitely work to use dark chocolate chips. As long as you’re good with that flavor combo (it sounds delicious to me)!